The 120N is the most basic of the plethora of late 120 Holgas and is the closest to the original with no built in flash, plastic lens and limited settings and acts as the base for most 120 models. And boy ! did Holga make models – a vast range including models with flash, Colour flash, pinhole, wide-angle, stereo 3D, panoramic and TLR all in a range of colours. The key distinction are models with a glass lens (these use the G designation so the 120GN is the glass lensed version of the 120N and the 120 GCFN is Glass lensed version with colour flash). I got the black version but numerous colours exist. The black is fairly laid back and actually looks pretty good. It feels reassuringly solid. The camera if new comes with strap, lens cap and 2 film masks (6x6cm for 12 shots and 4.5x6cm for 16 shots). The camera has a hot shoe for flash & tripod point but no cable release point or timer. You have a choice of 2 aperture setting (Sunny f/11 and cloudy/flash f/8) and either N (1/100) or B (bulb) shutter setting. Focus is by 4 focus zones shown in pictograms. Those zones are 1, 2, 6 and 10+ metres. 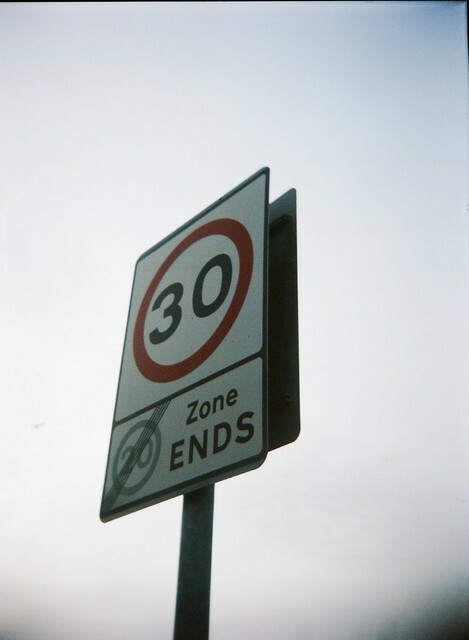 Unlike the Diana F+, it gears for 100/200 ISO film although nothing to stop you using other speeds e.g. 400 iso in winter. Mines didn’t light leak but you do hear tales of (usually pre 2008) cameras leaking at various points. A common leak point is around the red window which simply switches between the 12 and 16 setting by means of a slide cover. The 120N has some foam insets in the film compartment which also helps wind the film on tighter so loose spool leaks are less common. This camera is also game for easily modding to take 35mm film. There are 2 dedicated 35mm backs but I really don’t see the point and I managed pretty well doing this without them except for the fact I got a light leak where I covered the red window. The 6×6 mask makes better sense here. Dumfries Jan 2016. 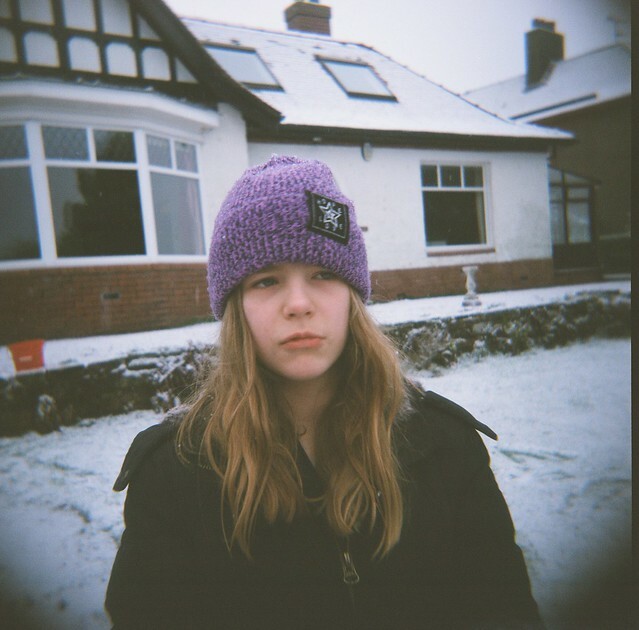 Holga 120N with Lomography 400CN 35mm film. Sadly didn’t seal tight enough over red window (this shot was least leaked). Processed and scanned by Digital Photo Express, Fisher St. Carlisle. There are also a plethora of various accessories from push on filters and lenses to importantly a cable release adaptor (although last time I looked this cost more than the camera). There are also tons of DIY mods out there. The question of which is better is a hard one. Spec wise they both have their pluses and minuses but the difference is slim. 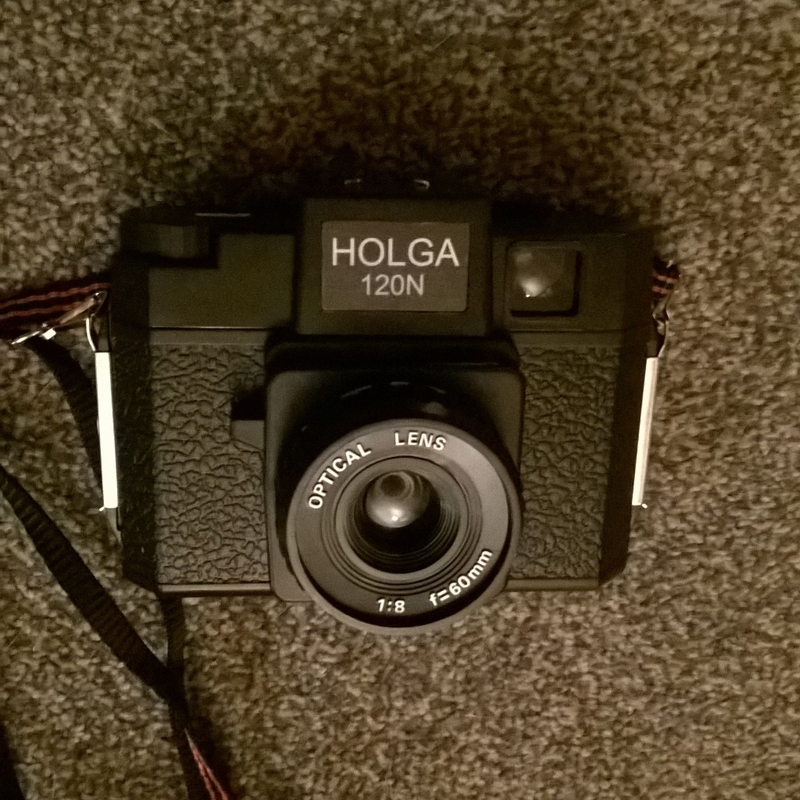 At the moment the Holga is cheaper BNIB (just) but prices are likely rise. 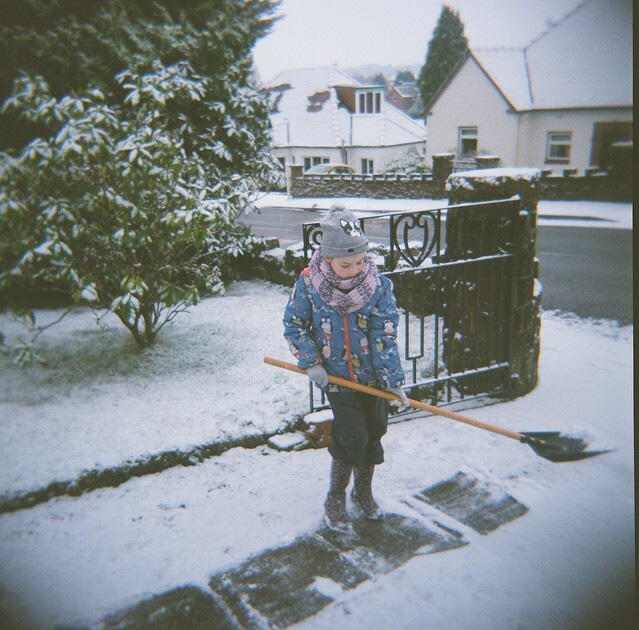 The holga feels better made although has a worse history for actual reliability re light leaks etc. It also can take a standard flash unit out of the box and has a wider lens with 4 zones for focus. The Diana F+ however has 3 normal aperture settings plus a pinhole option if you remove the lens.The fact you can change lens makes it a system camera too so One Diana F+ body can use a host of lenses. At the end of the day I suspect it will come down to which image preference and style. I also suspect cost will be an issue as Holgas are now becoming costlier new. The demise of Holga is a sad day but reasons why it has gone are legion. Firstly the rise of digital has bitten and especially where phone camera filters ape the Holga effect. The Diana F+ has bitten heavily into market share and comes withe slick lomography ‘cool’ marketing as well as being a more adaptable camera. That point is key as Holga ended up producing a bewildering array of plastic cameras in 120, 35mm and 110 formats as well as mountains of colours – perhaps they should have limited the range more. Still for what it is I’m sad to see Holga go. 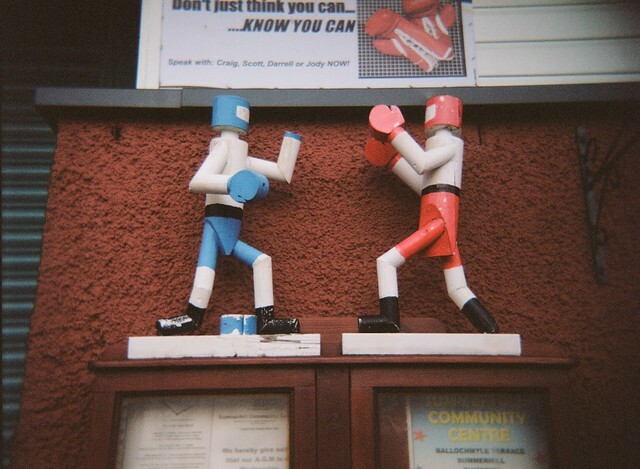 What I love about the Holga is that you can take a picture today that looks like it was taken 50 years ago. Mechanically it’s no tank but gently coaxed it can make dreamy soft images that may become your favourites. The best advice I can give is to use it gently yet methodically (it’s easy to forget if you’ve wound on or not). Match the film speed to the light because there’s no prizes for being horribly underexposed.